Start with the economy. Even those voting Leave accept that there will be short-term damage. More important, Britain is unlikely to thrive in the longer run either. Almost half of its exports go to Europe. 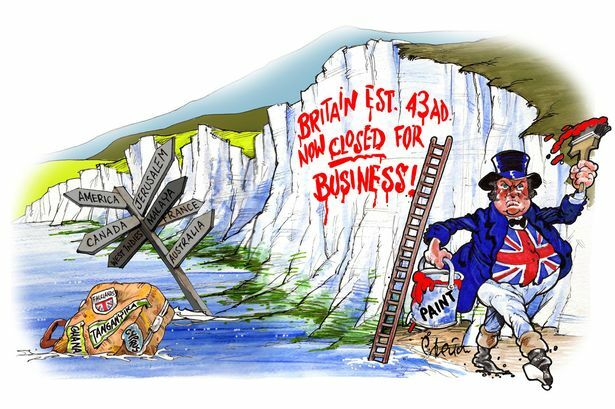 Access to the single market is vital for the City and to attract foreign direct investment. Yet to maintain that access, Britain will have to observe EU regulations, contribute to the budget and accept the free movement of people—the very things that Leave says it must avoid. To pretend otherwise is to mislead. Some Britons despair of their country’s ability to affect what happens in Brussels. Yet Britain has played a decisive role in Europe—ask the French, who spent the 1960s keeping it out of the club. Competition policy, the single market and enlargement to the east were all championed by Britain, and are profoundly in its interests. So long as Britain does not run away and hide, it has every reason to think that it will continue to have a powerful influence, even over the vexed subject of immigration. 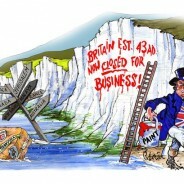 Some Britons see this as a reason to get out, before the doomed edifice comes tumbling down. Yet the idea that quitting would spare Britain is the greatest illusion of all. Even if Britain can leave the EU it cannot leave Europe. The lesson going back centuries is that, because Britain is affected by what happens in Europe, it needs influence there. If Germany is too powerful, Britain should work with France to counterbalance it. If France wants the EU to be less liberal, Britain should work with the Dutch and the Nordics to stop it. If the EU is prospering, Britain needs to share in the good times. If the EU is failing, it has an interest in seeing the pieces land in the right place. 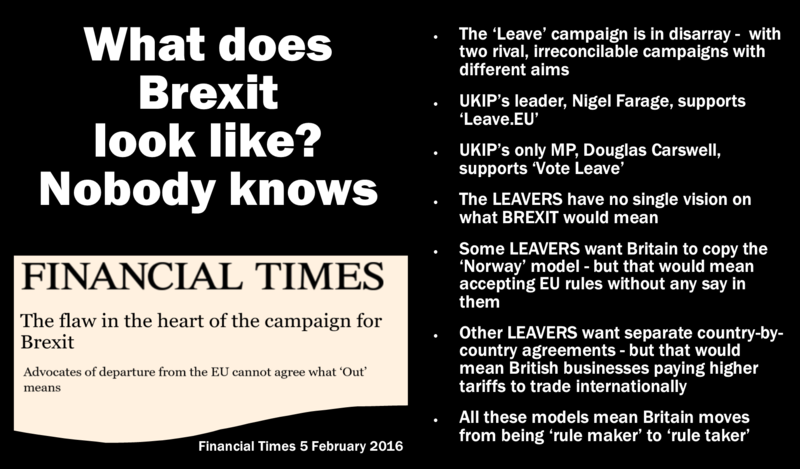 Over the years this newspaper has found much to criticise in the EU. It is an imperfect, at times maddening club. But it is far better than the alternative. We believe that leaving would be a terrible error. It would weaken Europe and it would impoverish and diminish Britain.